Get Your Free PowerPoint Template! Plus you'll have all the information you need to create your initial financial model. Get started on your dream today! 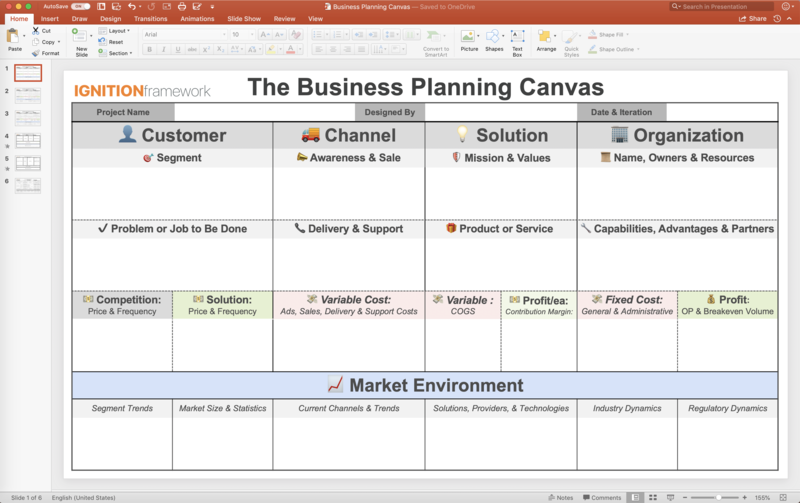 Get your FREE POWERPOINT CANVAS today!